Easter Sunrise as seen on the way to church on an early Sunday morning. To all Christians, a very Blessed Easter. 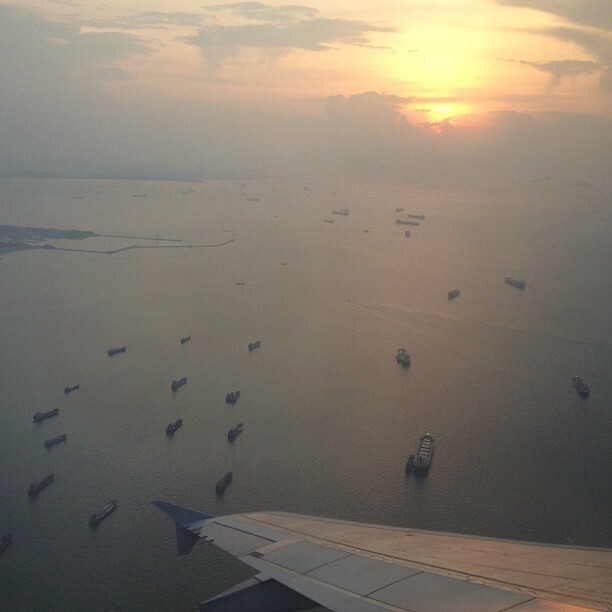 Sunrise as seen over the seas of Singapore, 26 March 2013. Huge ships look so small from high above. Goods form all around the world arriving in Singapore, and things from Singapore going around the world too I suppose. 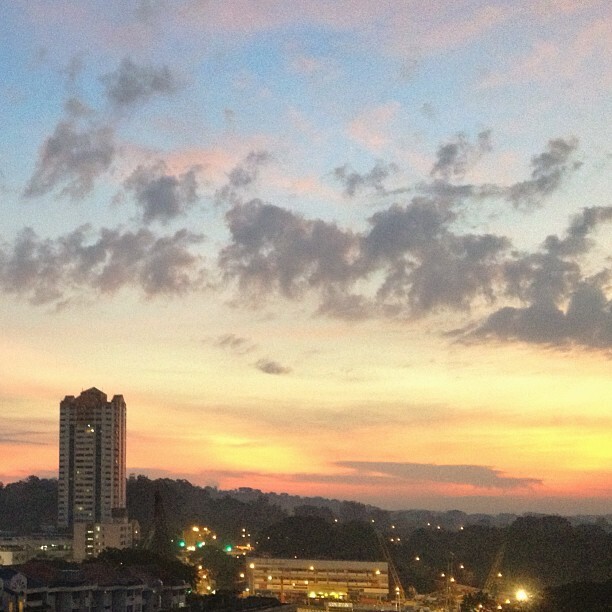 Keropokman's Singapore City Photo travels to the city that started Paris Daily Photo and discovered himself. For those speaking French and always wondered what's Keropok? 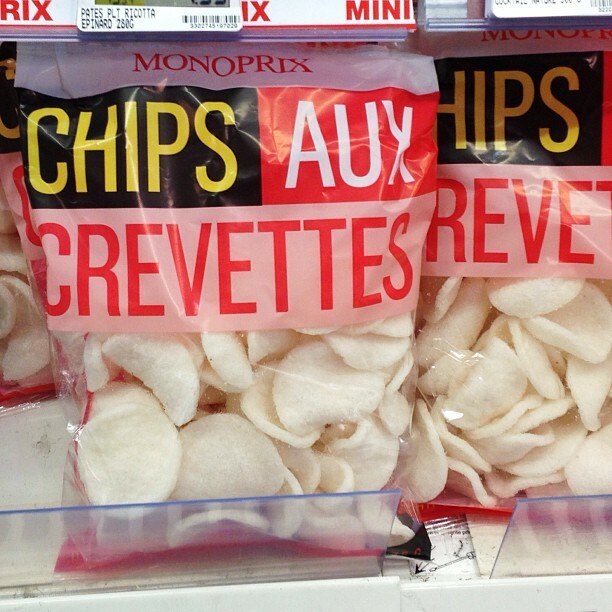 Now I know in French, it is Chips Aux Crevettes.